[col type=”4″ class=””]Mission: MCCC bridges urban and reservation citizens by establishing supportive networks and kinships, and sharing knowledge promoting Menominee culture, education, health, and unity through community and collaborative efforts with Indian and non-Indian institutions and organizations that effectively and positively promote Indian awareness and decrease Indian marginalization. The Menominee Community Center of Chicago is a formally recognized nonprofit under the Menominee Indian Tribe of Wisconsin’s organizational structure. MCCC bridges urban and reservation citizens by establishing supportive networks and kinships, and sharing knowledge promoting Menominee culture, education, health, and unity through community and collaborative efforts with Indian and non-Indian institutions and organizations that effectively and positively promote Indian awareness and decrease Indian marginalization. 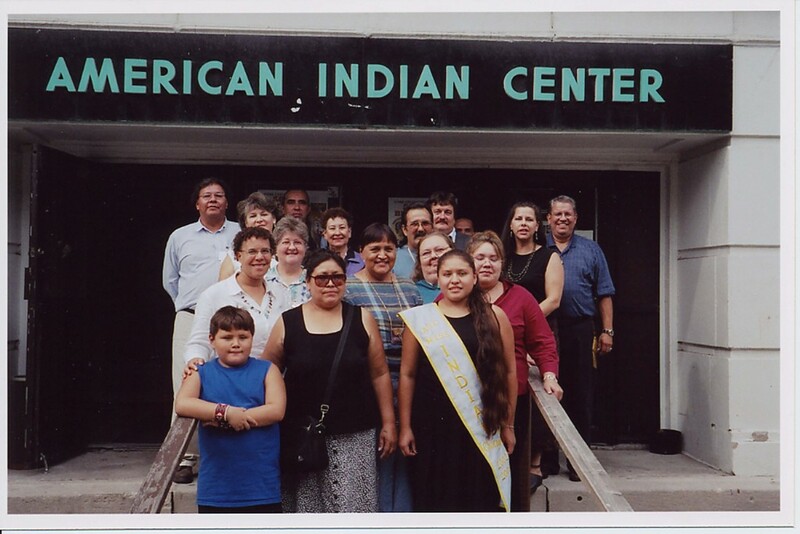 The group was formed during the 1990’s as a grass-roots movement to share support and fellowship among urban Menominee, many of whom were relocated to Chicago under U.S. policies of urbanization in the 1940 –1960 era, the June 1954 closing of the Menominee rolls, and the April 30, 1961 Menominee Tribe termination. The era of termination resulted in the eventual dislocation of over half its reservation population that continued despite the 1970’s era of tribal restoration. Responding to the need to reconcile unique identities and experiences compelled the development of an urban re-connection to the Menominee Indian Tribe of Wisconsin. Today, still over half of Menominee citizens continue migration to urban areas like Chicago for jobs, education and other opportunities, but know they are valued through Tribal leadership recognition and have a physical Chicago forum through which to express concerns. 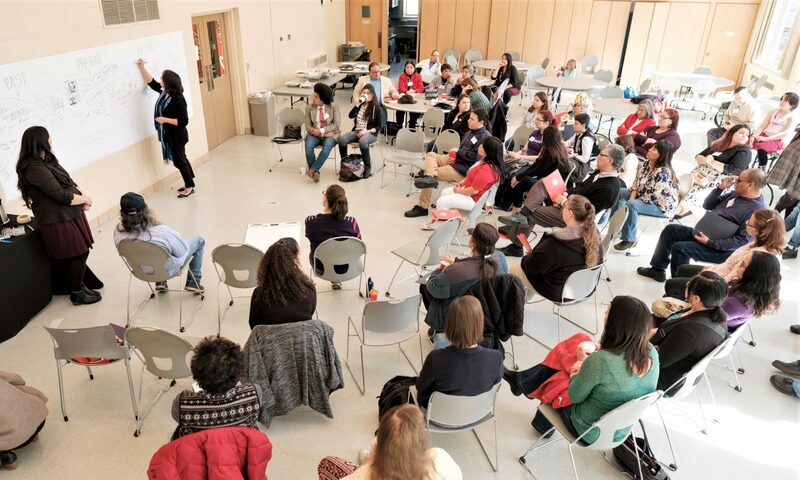 Through these changing demographics, the Menominee Community Center of Chicago directs its organizational mission through Chicago organizational alliances and American Indian-revitalization collaborations to bring cultural, educational, and community connection to Menominee urban citizens.